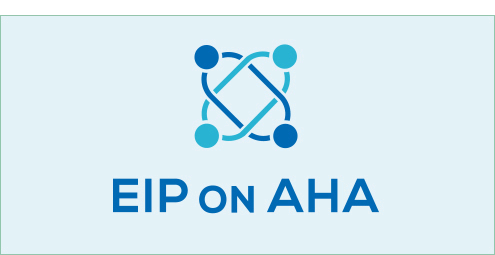 TECSOS is part of the innovation Partnership EIP on AHA (European Partnership for Innovation in Active and Healthy Aging). Within EIP on AHA, two types of partnerships can be distinguished: Action Groups formed by groups of partners who develop and share knowledge regarding active and healthy aging, and Reference Sites consisting of inspiring ecosystems that offer innovative and viable life-enhancing solutions for elderly people. The main purpose of EIP on AHA is to expand and replicate the knowledge and solutions generated throughout the EU. Within the different Action Groups that form EIP on AHA, TECSOS participates in the Group C2 whose purpose is the development of solutions for independent living. The Group makes essential contributions to the creation of a new market for profitable products and services for the elderly to help them live a more active and independent life. This reinforces the ongoing activities in Europe in the field of research and innovation, supported by public-private partnerships.